Weight Loss Tips and Diet Resolutions are a must! Your diet is not an on and off again affair, unless you love the Ground Hog Type Life and want a repeat in the next year! Your diet is about developing healthy diet habits that are a permanent addition to your lifestyle! Give up on Dieting! Diets just don't work long term. 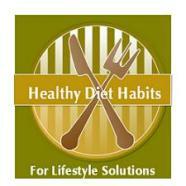 Learn to make Lifestyle Solutions for your unhealthy diet habits this year. Figure out your problem areas first by journaling, and change them with great planning! Learn to avoid denying yourself always, and then binging later! Learn tips to Undiet! Change your Thoughts! It all starts in your mind. Will you eat that treat? You deserve that treat because you had a bad day? That treat will make you feel better? Learn to recognize food thinking mistakes and think differently! Plan Healthy Weight Loss Meals! It is not about counting calories and measuring. It's about using correct portion control, ending grains galore, eating lean cuts of protein or beans, and greatly increasing non-starchy vegetables! Identify your Unhealthy Diet Habits! Understand mindless eating, eating triggers, emotional eating, stress, proper portion control, and meal planning. Change 3 habits per month. Target them and change them by using weight loss tips. If you understand your Personal History with Food, you can work on your problem areas. 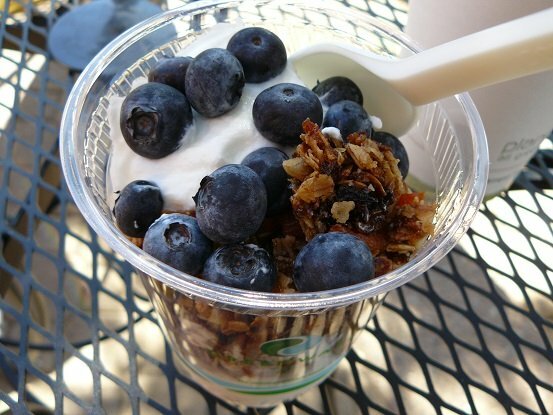 Practice Simple Healthy Eating! It's a process. There will be foods to reduce, increase, substitute or eliminate! Develop Great Food Substitutions! Keep the foods that you love in your life by choosing great food substitutions. There are many lightened choices and recipes available. Practice Healthy Cooking! This is a process. Learn to be a chef and whip up real foods from your refrigerator and cupboards, rather than relying on processed, boxed, or bagged meals. Practice Healthy Shopping! Learn to read food labels and choose healthy foods! 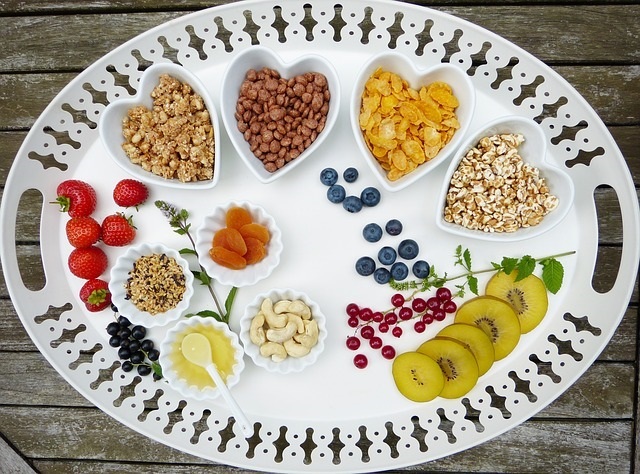 Learn Healthy Diet Habits Tips that can help with all of your diet resolutions, in any life situation where you face food, food habits, or need coping skills! Simple tips and reminders can be a game changer! Exercise and Move More! This does not mean that you have to be an exercise freak. The more you move, the better you will feel. Your health will increase, blood sugar will improve, and your happy hormones will increase, decreasing depression! Plus the more you move, the more you can eat! These Weight Loss tips and Diet Resolutions, are straight forward, but not easy! Each will require a concerted effort on your part. The payoff is huge to your health though!